Yusuf Oner, general manager of Corporate House discusses how many traditional office spaces are now taking inspiration from flexible work spaces due to their innovative features. Organisations will adopt similar features, or use flexible work spaces such as Corporate House as sub offices or on a need basis. Yusuf Oner, general manager of Corporate House told WILLIAMS MEDIA the way people work is changing and Corporate House is designed to offer a way of working which suits not just small businesses and startups, but also corporates and organisations which have large offices but are looking to adopt the flexible workspaces. There are many benefits of flexible work spaces which most traditional office fitouts don’t provide. Corporate House has nine different locations in Brisbane and the Gold Coast which gives clients flexibility to work wherever they need to. “As a tenant you get free access to meeting rooms at any location, which enables you to be closer to certain clients," said Mr Oner. “Tenants have a choice of working from any location which benefits productivity and work life balance. “We are also seeing organisations leave the massive head office, and have clusters of offices." Mr Owner said some companies have small headquarters and will use flexible workspaces as branch offices. Visit the Corporate House website to find out more. Mr Oner said he is seeing less big boardroom tables and more casual meeting spaces and common areas, which can enable quick meetings and catch ups. “The big old boardrooms we saw in the 90s are underused as the average number of meeting occupants is normally 2-4 people. “It works better to have rooms or spaces that accommodate less people, rather than a huge board room table that seats 12." Phone booths are a relatively new concept but are beneficial as they offer small soundproof spaces for people to make calls. 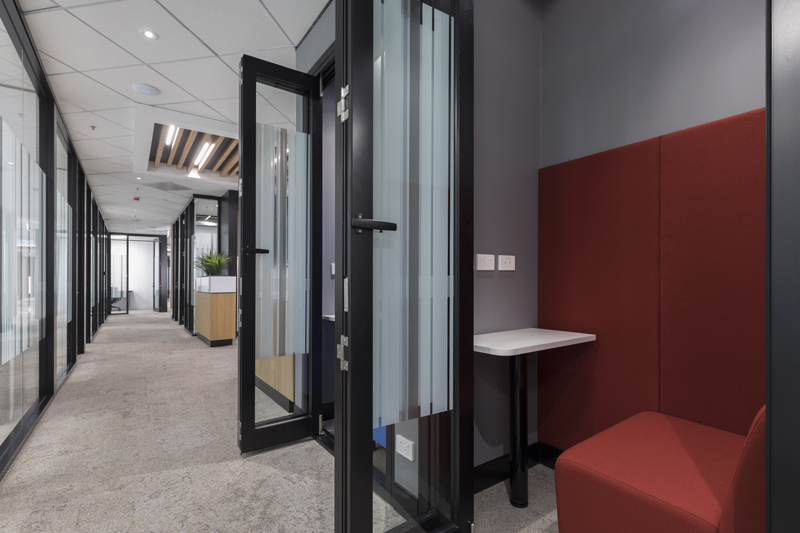 “Often in offices you see people on the phone in boardrooms, so instead people are now looking at phone booths rather than having big meetings rooms which are rarely used,” said Mr Oner. Corporate House holds events to bring different tenants together to socialise, and get additional value out of occupying flexible workspaces. Mr Oner said he is trying to put more of a focus on events such as get to know you drinks for tenants, and has just launched a series of training workshops. 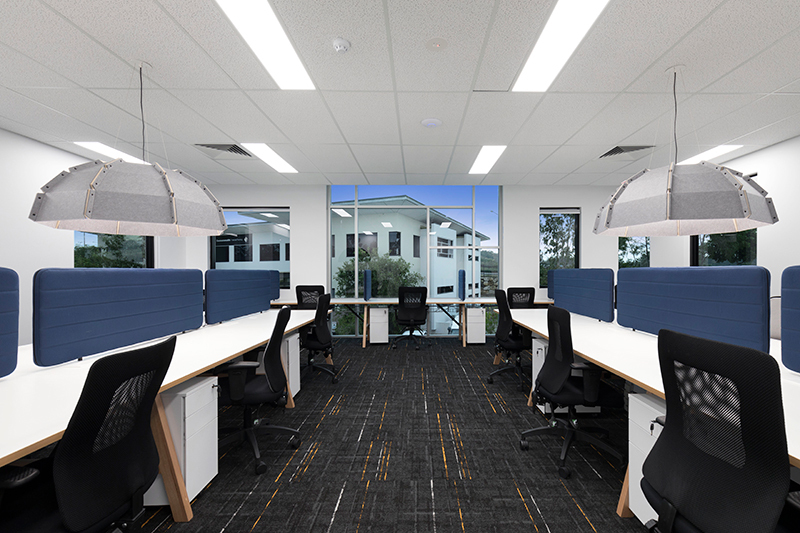 Flexible workspaces are beneficial when organisations need additional space temporarily. “Rather than taking a long term lease on an office space, companies are using flexible workspaces to house staff for a couple of months. “Organisations are taking less space than they used to, as they can now get additional space when required." 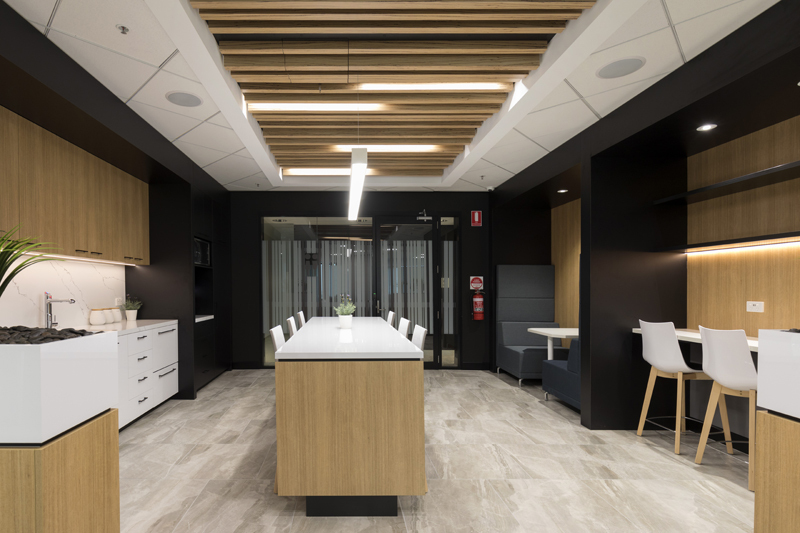 Typical uses of flexible workspaces like Corporate House are fixed term projects, companies growing rapidly and running out of office space, office refurbishments, and office disaster recovery. Hot desking means a person doesn’t have a fixed desk, but is a mobile worker and uses a work space as and when they need it. Mr Oner said he is seeing organisations who used to be very office heavy, with lots of private offices, moving to open plan spaces where no one has a fixed desk. “At the end of the day there will be a clear desk policy, and the next day people will arrive and sit wherever they like," said Mr Oner. “We have seen lots of organisations move towards this as it saves costs because you don't need as much office space, and it encourages collaboration. Mr Oner said hot desking is a trend around the world inherently seen in a flexible work space, but many organisations are now designing fitouts that have a lot of features you would typically find in a serviced office.